Cultivating Innovation and EntrepreneurshipConversation with Jeffrey KratzJeffrey Kratz PortraitAs general manager of Latin America, Canada & Caribbean regions, Worldwide Public Sector at Amazon Web Services (AWS), Jeffrey Kratz is focused on advancing the adoption of cloud technology, specifically artificial intelligence, cybersecurity, machine-learning, and the Internet of Things (IoT). With over 25 years of global technology leadership experience, he spearheaded the creation of the business plan that enabled the AWS Public Sector organization to expand into these regions. Previously, Kratz held a variety of executive positions with Microsoft, finishing his time with the company as general manager, Global Channel Sales, WW Public Sector. 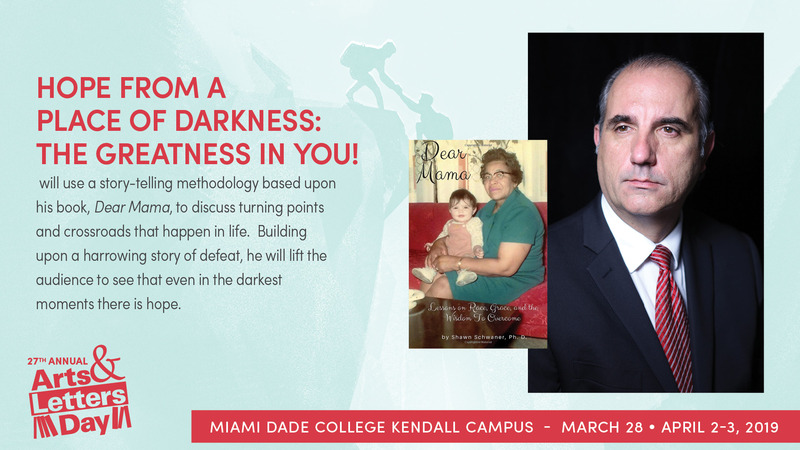 He began his career working for Data Trek, Inc., a software startup firm specializing in automation and information retrieval systems for corporate and public libraries.MDC Wolfson CampusIdea Center, Room 8503315 N.E. 2nd Avenue, Miami, FL April 1, 2019, 5:45 p.m.
" + desc + " "; var broadDiv2 = document.createElement("div"); broadDiv2.innerHTML = "
"; var broadDiv0 = document.createElement("div"); broadDiv0.innerHTML = "